"Great chips, I must say!!" Breakfast, lunch or dinner; hot or cold; spicy or mild — the possibilities are endless when it comes to using our tortillas to make your favorite creation. 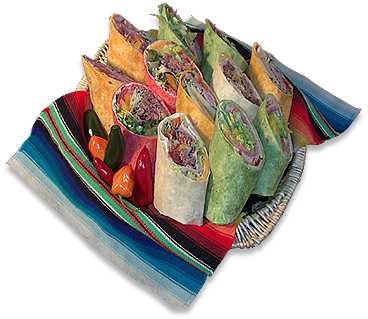 Our recipes are perfect for sporting events and family gatherings. Choose Abuelita for the best, authentic Mexican food. © 2019, S&K Industries t/a Abuelita Mexican Food Products.